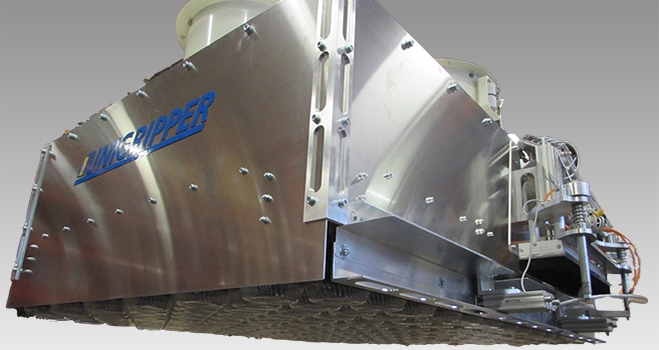 UniGripper Customized means vacuum grippers designed to be optimal for the needs of a specific application. 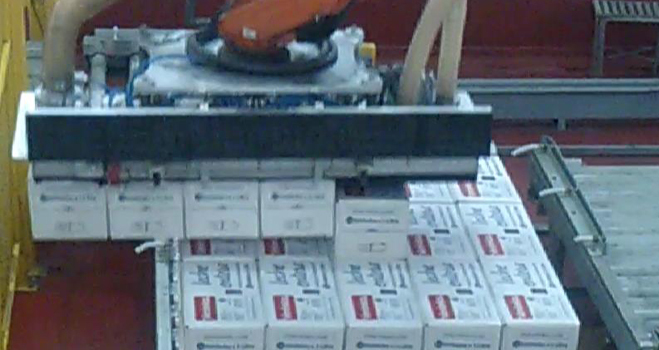 The application as such can be anything from a wide range of products to one single type of item to be handled all the time. Common for all applications is that the UniGripper will be designed using the almost 20 years of experience that UniGripper stands for. This mean that the number and type of UniGripper valves to be used as well as foam quality and vacuum power source are selected to find the perfect match. 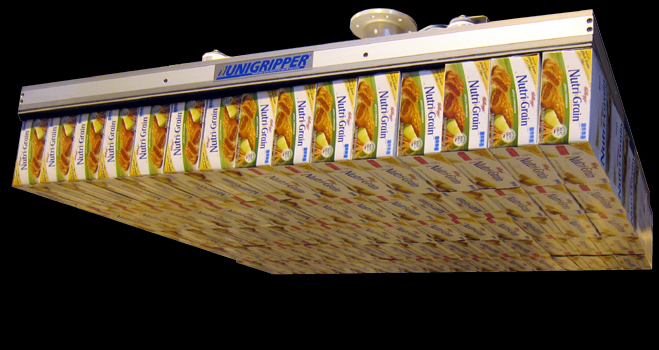 In addition to this, UniGripper customized can be equipped with one or several of our versatile accessories. Some applications occur more frequently than others and UniGripper Customized for these applications get their own names. Check these gripper variants out below. To see more applications, check out the Applications section of our site. 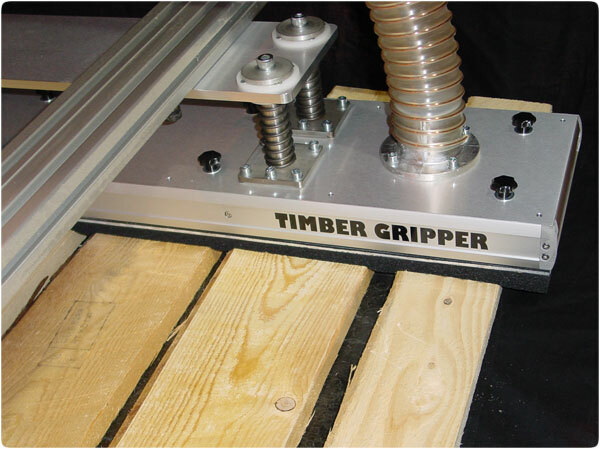 The UniGripper TimberGripper is the number one choice for vacuum gripping in the timber industry. The TimberGripper is available in standard sizes, as well as customized sizes tailored for your unique requirements. 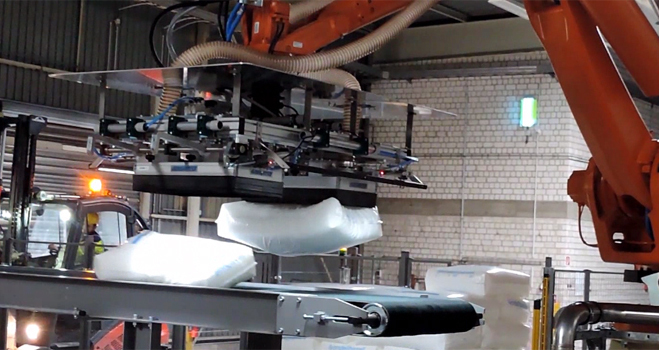 The UniGripper HoverGripper enables full-layer palletizing and depalletizing of open containers such as plastic bottles and jars. 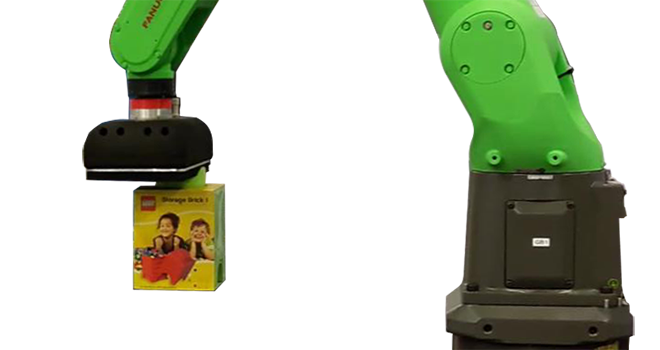 UniGripper Co/Light is the next generation of UniGripper LightWeight targeted for low-payload robots in general and collaborative robots in particular.